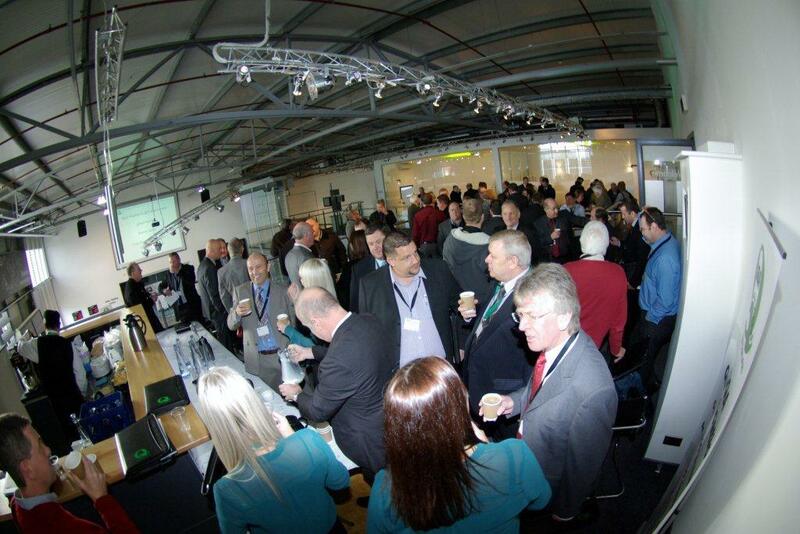 GQA Qualifications are pleased to announce that the 3rd GQA Approved Centre Conference will be held on the 25th July 2013, with Schueco UK once again hosting the event in their Milton Keynes Network Centre. Following the success of our first 2 Conferences, we will be looking to provide a range of activities and discussions that should prove both informative and enjoyable. We will also continue with the GQA Approved Centre Awards, with nominations made by your EVs, recognising good practice in Assessment, Internal Verification and overall Approved Centre practice. More information will be available as we confirm speakers and activities, but in the meantime, please register your interest in attending by contacting the GQA Office on 0114 2720033 or email on marketing@gqaqualifications.com.